Perfect for all Yoga & Meditation Levels and Styles for any size person, small or large. Provides best seating height for alignment of spine, hips and less stress on knees, ankles, hips and lower back. Enables deeper, longer more comfortable and effective sitting meditation. 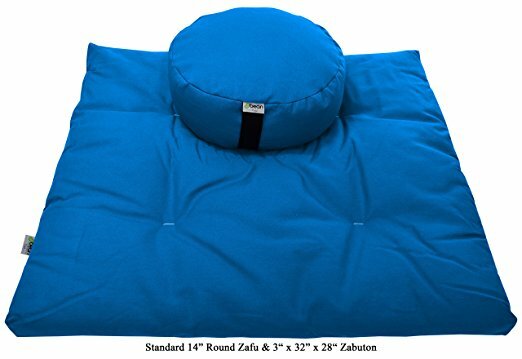 Bean Products handcrafted Zafu and Zabuton Meditation cushion 2 piece set are available in 12 beautiful colors of sturdy 10oz. cotton duck fabric and generously filled with USA grown Organic Buckwheat Hulls and cotton batting. Both Standard and Extra-Large Sizes have Clean Modern Designs and provide any size person the most comfortable ergonomics needed for better spine alignment, less sit bone pressure, less hip, knee, ankle stress for a longer lasting and deeper more effective meditation. Our Round and Oval Zafus makes sitting meditation easier on the knees, ankles and back which is necessary for deep and long meditation sessions. Long lasting, U.S. grown organic buckwheat hull removable filling gently conforms to your body’s shape to relieve pressure while providing support. The natural Buckwheat hull fill is encased in beautiful reactive dyed and very sturdy 10 oz. cotton duck fabric or extra heavy and Earth Friendly 16 oz. Hemp fabric. 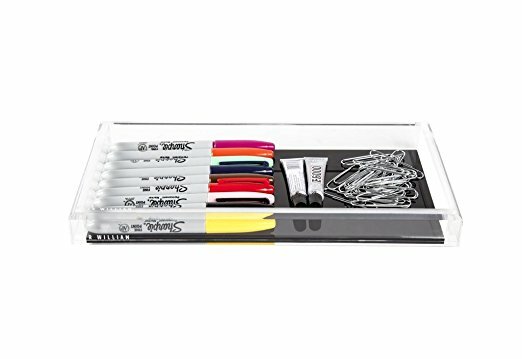 A strong cotton carry handle hides a zippered opening which allows for easy emptying of the fill for cleaning. Bean Zabuton mats are available in 2 sizes: regular 3” thick x 28” wide x 32” long which is paired with the Round 14” Zafu and the Extra Large Zabuton that is 4.5” thick x 28” wide x 36” long designed to support large and tall meditators and is paired with an 18” Oval Zafu. Embark on meditative travel of the mind/body and stress reduction with our meditation combination sets of Zafus and Zabutons in 2 sizes and many colors. 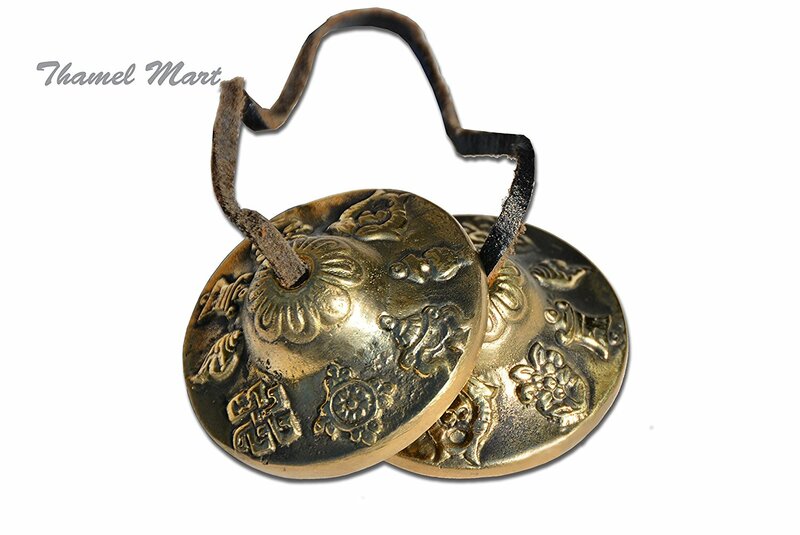 The Tibetan Buddhist eight auspicious signs are on the outside of each tingsha bell. These tingshas were handmade in Nepal. There is a leather strap connecting these two tingshas. Tingshas are small cymbols. 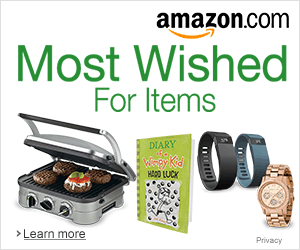 Help promote a stress-reducing environment and to aid those with breathing difficulties, asthma, and allergies. Great addition for meditation and yoga spaces. Each and every lamp is unique,Handcrafted by artisans from natural Himalayan salt crystals. Himalayan Salt is one of the precious and purest gifts of nature. Crystal salt lamp is not a medical device, but it produces negative ions but it can effectively reduce the air pollutants and reduce nasal sensitivity caused by sneezing symptoms, sensitivity of migraine and pollen-induced fever. But also can reduce the occurrence of severe asthma, increase the body’s immune capacity, it is a long sober, improve productivity and concentration of mental ability to increase lung capacity and reduce the incidence of colds and colds. Alternative use of crystal salt lamp can increase memory, stay awake.Its main function: the release of negative ions, radiation, moisture, clean air, improve sleep, relieve stress, prevent asthma increase immunity. -Made of natural salt crystal. 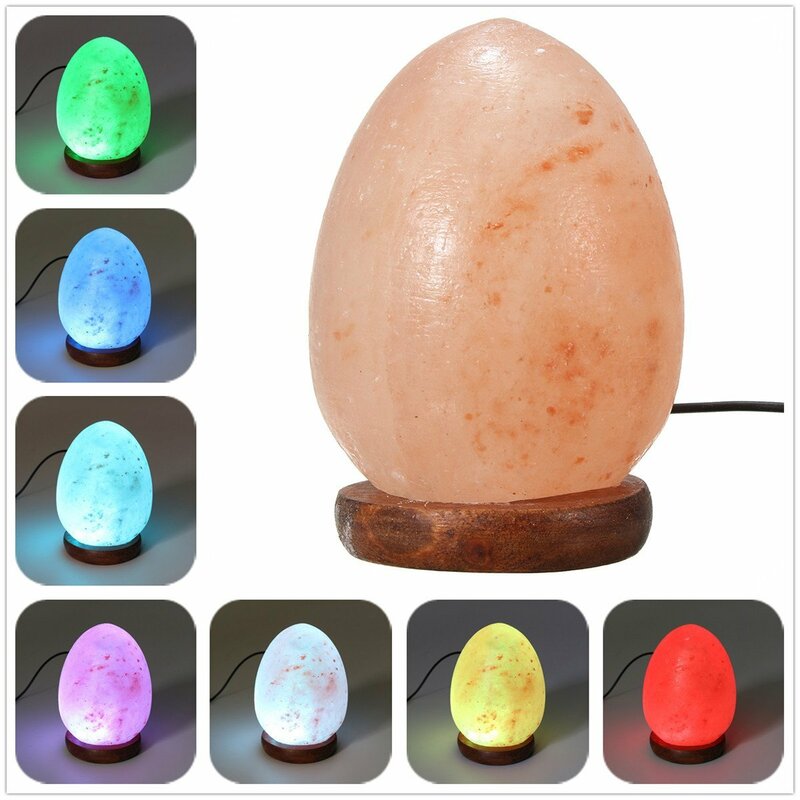 -Presenting a Natural Electrical Crystal Salt Lamp. 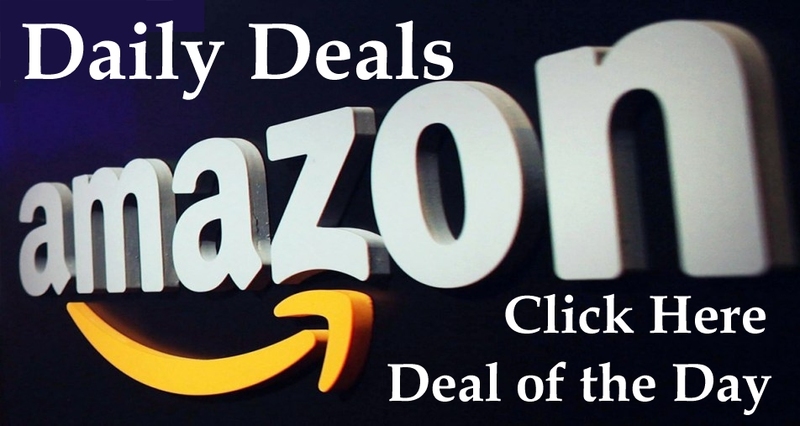 -These color USB Salt Lamps are truly unique with a white salt crystal that changes colors when plugged in to a computer or USB adaptor. 1.Please allow little differs due to manual measurement. 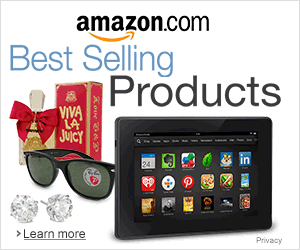 2.Products made from natural crystal salt, the appearance of each salt lamp may have a little difference. 3.Due to the different display and different light, the picture may not reflect the actual color of the item. Thanks for your understanding. 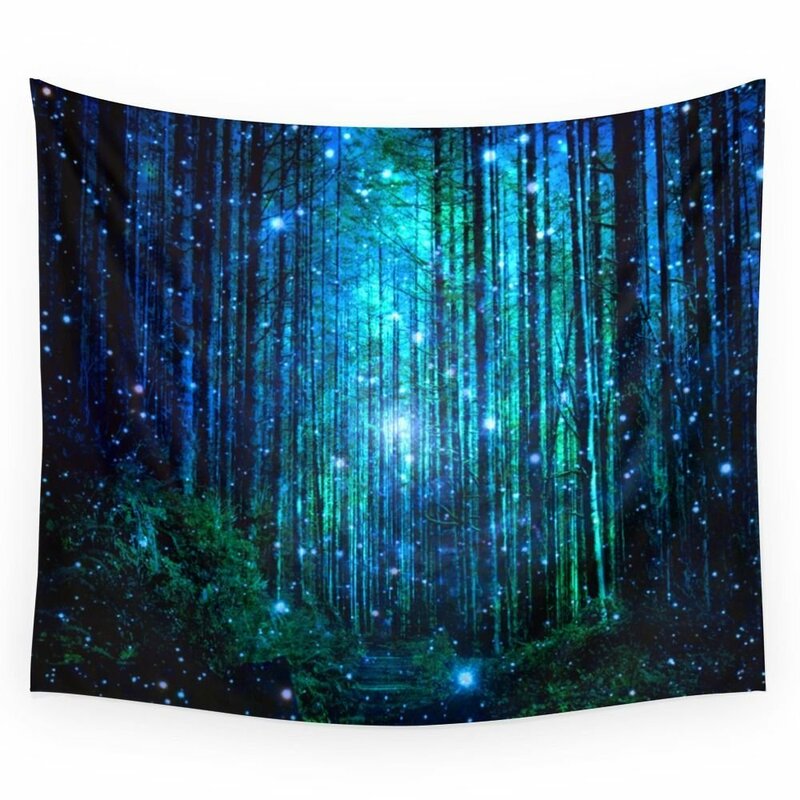 Available in three distinct sizes, our Wall Tapestries are made of 100% lightweight polyester with hand-sewn finished edges.